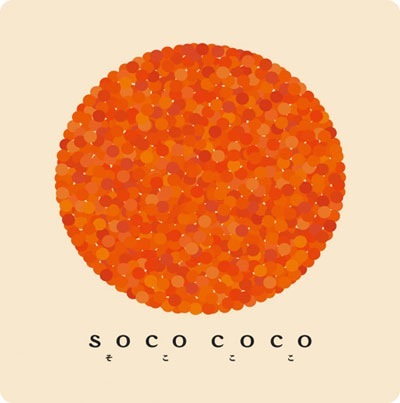 Nosigner has produced the art direction and naming of Soco Coco, an interesting project from the Ministry of Economy, Trade and Industry with the purpose of supporting small and medium-sized enterprises. They utilize the SME with a shop space to distribute their goods in an environment with well established commercial facilities. The purpose of the project is to introduce the products to a wider range of customers and therefore to extend the distribution. For the SME it is an opportunity to get supported and to connect with commercial facilities.